My post “50 Little Ways to Live Frugally,” is my most popular post on this blog. It started out with a few hundred page views per day, then jumped to several thousand, and now sits at several hundred views per day. Hi there! 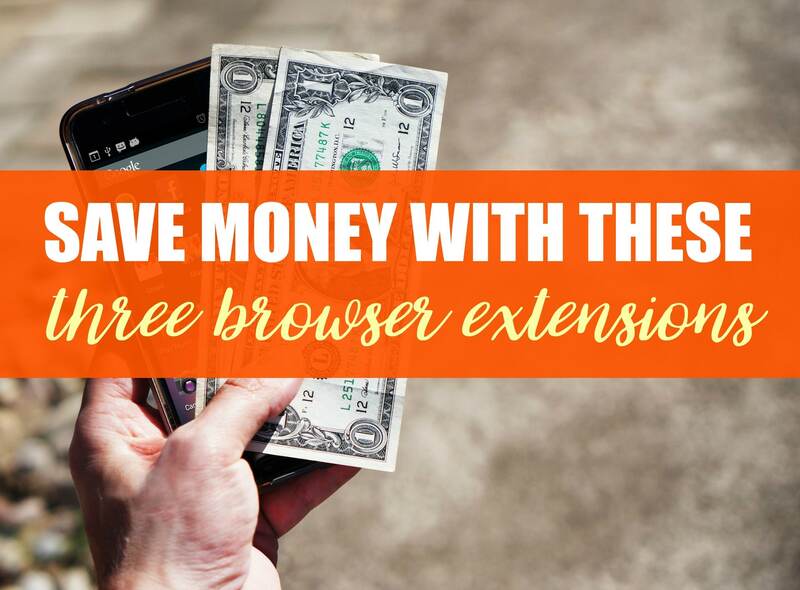 This blog is where I help other make and save money! 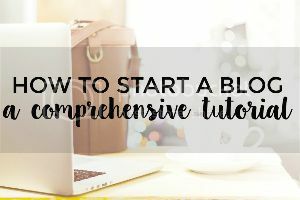 If you’d like to start your own money-making blog, check out this tutorial. Apparently, a lot of people are interested in learning how to live frugally! 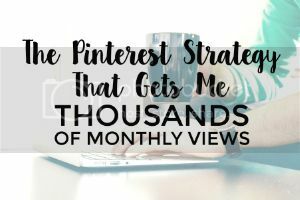 My pins related to the post have thousands of “repins” and still outperform all of my other images on Pinterest. So, since it’s obvious that saving money is never going to lose popularity (how could it? ), I thought I’d follow up the post with another big list! 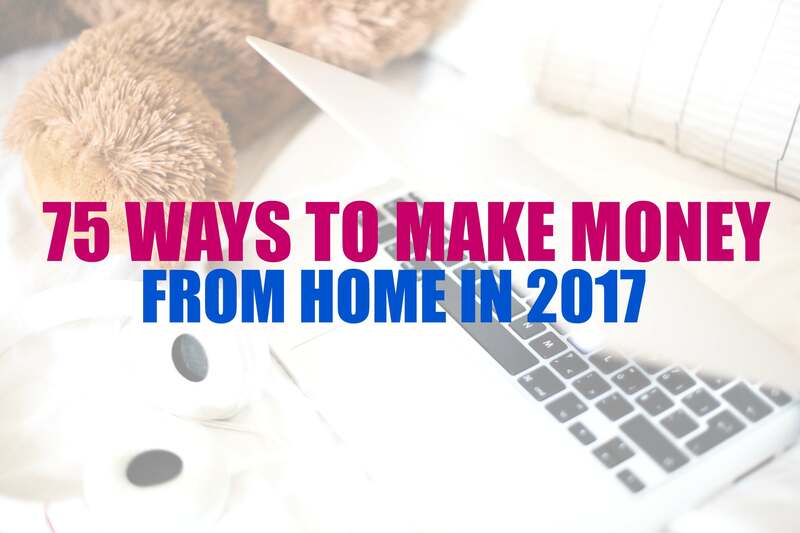 These lists are focused on little ways to live frugally so that people who are new to managing money or need to work on it can adapt easily and try things that work for them. Start a consignment hustle for clothing, home decor, etc. If you don’t have a consignment store near you, use ThredUp to sell your clothes. Check the library or thrift store before buying new books. Get free printables (Pinterest has tons!) 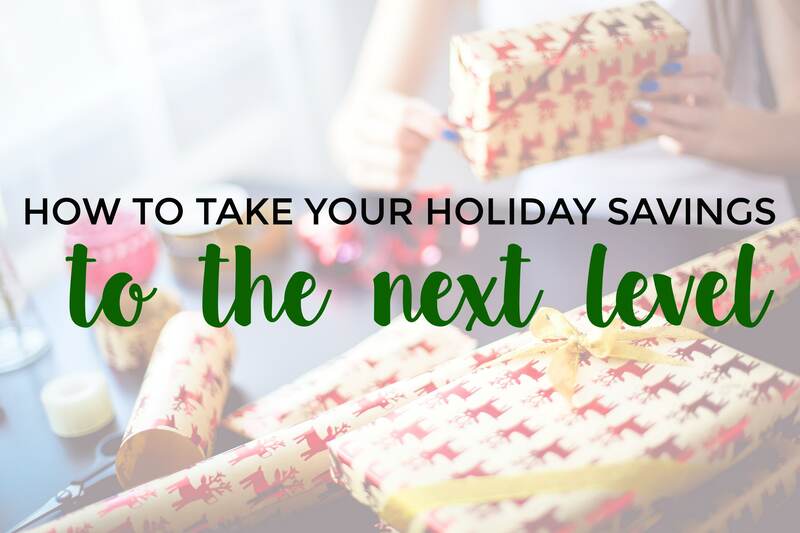 instead of buying budgeting workbooks, planners, calendars, stationary, etc. Check SwapStyle to trade your used clothing for other stuff. Visit local swap meets for clothing, furniture, etc. Set up a babysitting swap instead of paying for childcare. Find sitters using BabysitterExchange. Trade your books for others at Paperbackswap.com. Find tons of free stuff on FreeCycle before you hit the stores. Try repurposing free Craigslist items. Use freebie + goodie sites like teenfreeway for free samples. Become a social media influencer and get paid (money or in products) to review items. 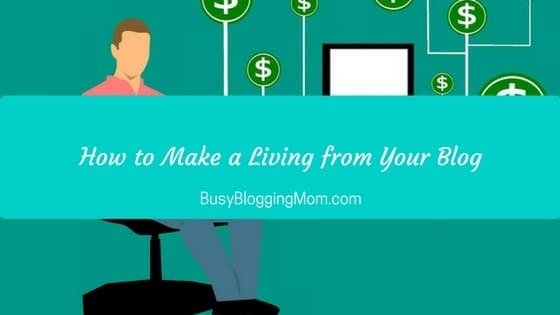 Find out how I make money Tweeting in this post. Sell your old phones on GadgetValuer or Gazelle. Check the trade-in-value of your electronics at places like Best Buy before trashing them. Use the Listia app for quick mobile swapping. Borrow things from people near you with apps like Peerby. Compare your buyback prices for items before reselling. This site helps you compare offers. Repurpose old towels into dish rags + mop rags. Meal prep to avoid going out. I love these meal prep containers. Unsubscribe from unnecessary advertising emails to cut down temptation to buy. Avoid the mall and other shopping temptations. Trade cable for Netflix or Hulu. Find cheap + free family activities near you using Red Tricycle. Budget in holidays and birthdays. Wash dishes with one sink full of water. Go back to a “dumb phone.” We did this a few months back and it saves us about $50/month. Cut back on hair cuts, dyes, salon trips, etc. Snag a free energy-saving kit from your local electricity company or an organization like this one. Make freezer meals that are quick and ready to use to reduce risk of going out to eat. Find recipes here. Buy the basics at the grocery store – no more imported prosciutto, wine, etc. Eat more protein to stay fuller, longer. Dry your clothes outside or on a drying rack indoors. Have a “stay-cation” when you’re low on funds or trying to save extra. Rent out an extra room if you have one. Unplug as much as you can throughout the day if you aren’t using it. Research as much as you can before getting a credit card/loan. Beware of interest rates! Buy bulk in order to get price breaks on items you use regularly. I like Amazon Pantry . Check your phone bill and reassess occasionally for data usage. Change your plan if necessary. Buy generic over-the-counter drugs and household items. Enter giveaways and contests for cash or goods you can sell later. Avoid purchasing dry-clean only clothes. Refinish old furniture before buying new. Pay attention to daily deals and “happy hours” to get cheaper deals. Get rewarded for recycling with programs like Recycle Bank. Visit + clean your closet/dresser to remind yourself of how much you really have before “boredom shopping.” Try getting creative to mix and match new outfits. Invest in a deep freezer – it allows you to keep foods longer and buy in bulk. Pick your own food at orchards and farms. Prices are usually much lower than store-bought. Find places at Pick Your Own. Consider a pre-paid phone if you don’t use a lot of minutes/data. Eat less meat. Here’s a great vegetarian cookbook. Some good useful new ideas but what is a “dumb phone”? Instead of a treadmill (that uses electricity and very expensive) I go mall walking in bad weather. I go to our pretty parks when weather is nice. Bought my treadmill off Craigslist for 100 dollars and its great! Thanks for the idea. I’m saving tons on that gym membership! Thanks for sharing! 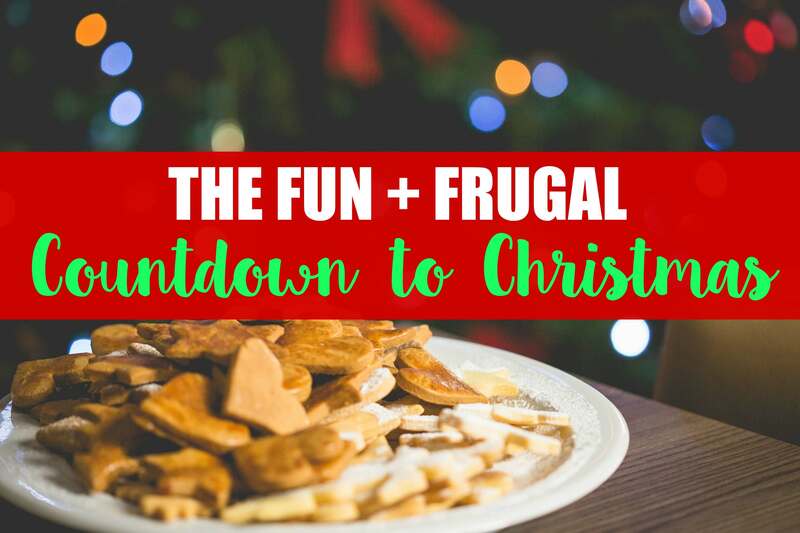 The stay-cation is a great way to kick back on a budget! I went to GadgetValuer and it attempted to download malware.